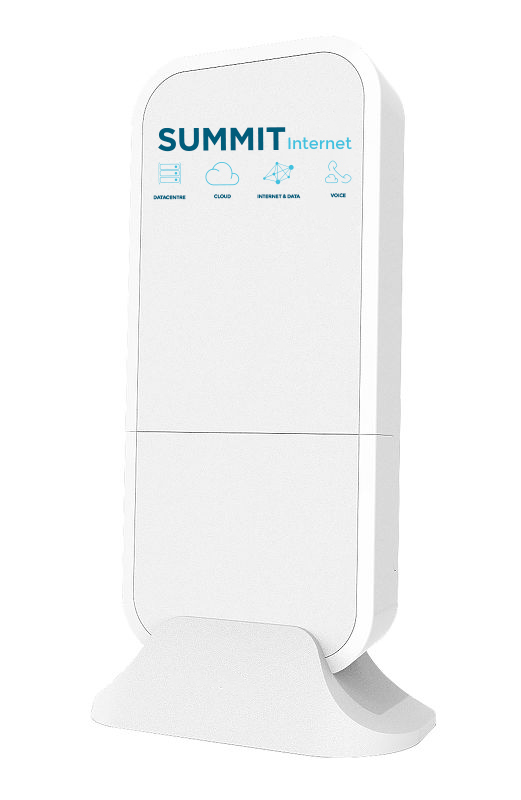 Summit offers access to Australia’s Largest and Fastest 4G Network offering Data SIMs for Mobile Devices (M2M Connectivity, Laptops & Tablets) as well as being Australia’s only provider offering a Static IP Address on Telstra 4G. Plans from 1GB – Summit offers flexible 4G Data Bundles. Summit is Australia’s only provider to provide a true Static IP on Telstra 4G. Designed for business with Ethernet handoff. Summit have been excellent to deal with. Our whole office is very happy with the new faster internet service. This system is truly awesome! It’s the most flexible phone system I’ve ever seen. I would recommend this to any new or existing business looking for a new phone system.